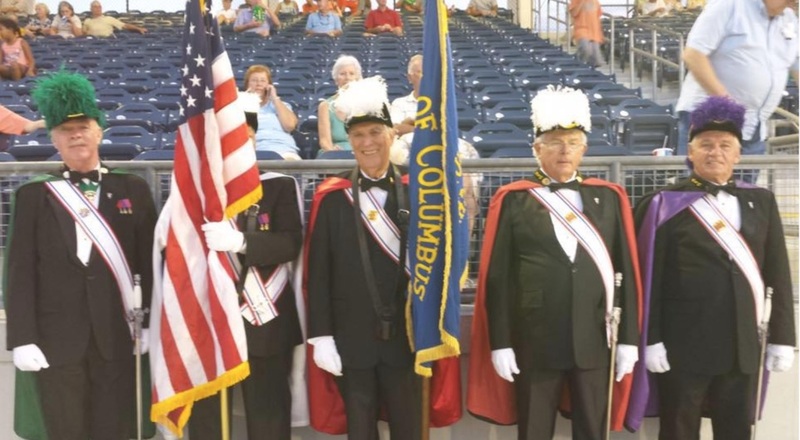 If you are a Catholic male over the age of 18 (or know of one) and not in the Knights of Columbus, I hope the 5 reasons below will encourage you to join this great fraternal organization of the Catholic Church that is founded on the principles of Charity, Unity, Fraternity, and Patriotism. 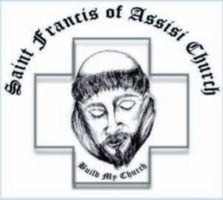 Our council meets at the Saint Francis of Assisi Parish Center located at 5265 Placida Road in Grove City, Florida. Our council hosts numerous social and church-related activities throughout the year, such as pancake breakfasts, spaghetti dinners, as well as help with other church, family, and youth-related activities. We welcome any Knight that has a current membership card to attend our business meeting. The meetings are held on the second Monday of the month at 7:00 pm from September through May. We hold a social event with the Ladies Auxiliary at 6:00 pm right before the regular Business meeting. All are welcome to attend, this is a great time to see what the Knights of Columbus are all about. The Knights are a Catholic men's fraternal benefit organization that was formed to render financial aid to members and their families. If you are reading this, and you are not a member of the Knights, and you are a Catholic gentleman over the age of 18, we encourage you to consider attending one of our social events and ask about becoming a Knight. Already a 3rd Degree Knight? You can join the 4th Degree. The Fr. Sebastian Loncar Assembly 2782 meets at the Parish on the first Monday of the month at 7:30 pm.